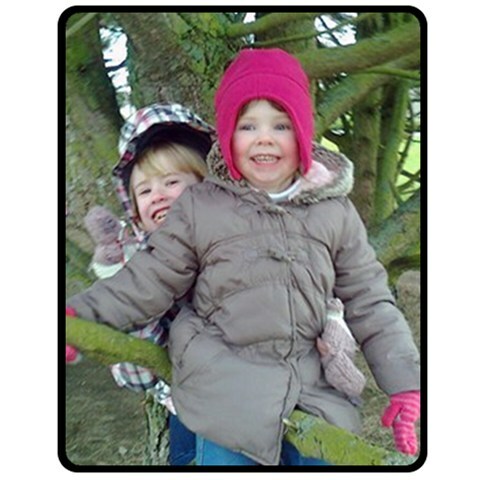 Your photo on a beautiful soft fleece blanket will create a stunning photo gift and a truly personalised present. 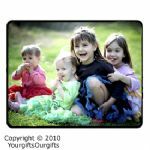 Our photo blankets make the perfect gift for yourself or someone special ! 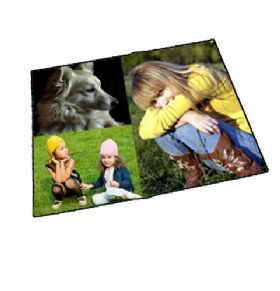 Our small size fleece blanket displays vivid colors and we guarantee you will be amazed with our superior printing result. You can use it when you watch a movie, relax on the beach, have in the car or snuggle up with your kids on the bed. It is manufactured with the highest quality polar fleece fabric, ensuring that it will stay soft for years to come. 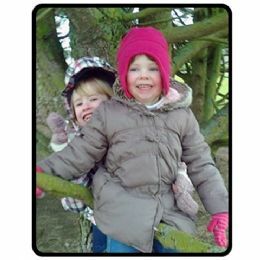 We recommend that you use a collection of photos unless your photo is high quality as this will determine end result. 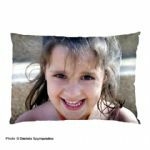 We will crop, repair and size and if we feel that your photo is not of high enough quality we will contact you to discuss your order. 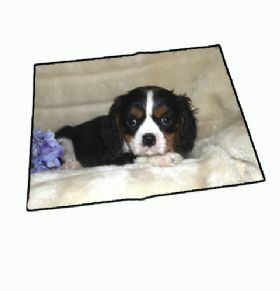 Delivery Of Photo Blankets Is 14-21 Days From Payment Please Remember This When Placing Your Order. Thank you for such a beautiful gift..i wanted something special done for my Mum's birthday and the blanket with the photos of all the family on it was so perfect..She cried when she opened it and it now has pride of place in the house..Thank you once again and i will certainly be back.. I don't think words can express how much this beautiful gift means to me as we sadly only lost lily 3 months ago..The image quality is unbelievable and your customer service is one of the best i have found..Thank you so much..